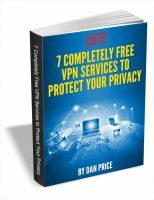 A few years ago, there was an abundance of quality free VPNs available. Today, there is less choice. Some previously free offerings now require a subscription, some have switched to a freemium model, and some seem to actively compromise your privacy. If your number one goal is to protect your privacy, you need to choose wisely. 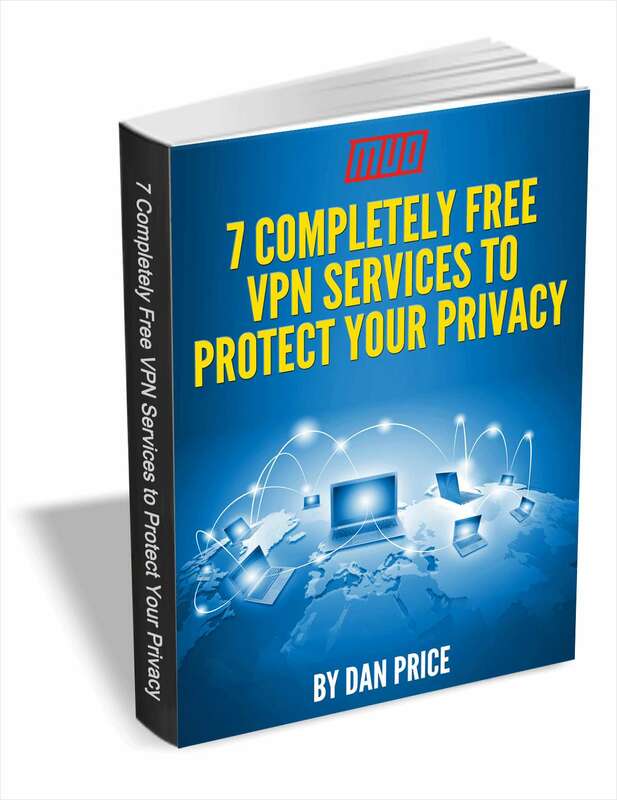 Check out these 7 free VPN services to give you a starting point in your quest to find the perfect privacy-based VPN provider.